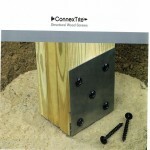 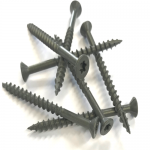 Wood to wood fasteners designed and used for popular applications such as firing strip applications, deck and pier construction and installation of composite wood materials to wood substrates. 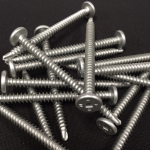 Most styles are available with corrosion resistant coatings or in 305 stainless steel. 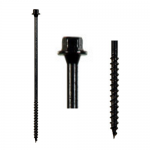 DMI has recently released a full line of structural wood screws in 1/4″ and 5/16″ diameters designed for single and multi-ply truss, column, header and joist applications. 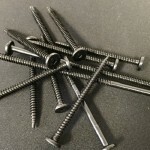 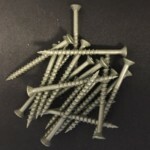 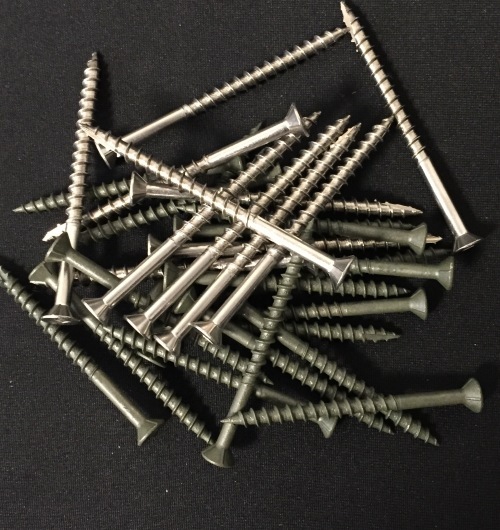 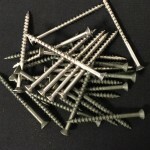 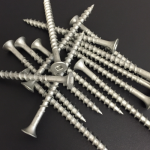 Recently IBC 1703 approved and coated to meet ASTM A153 standards ConnexTite structural wood screws exceed industry standards for strength and corrosion resistance . 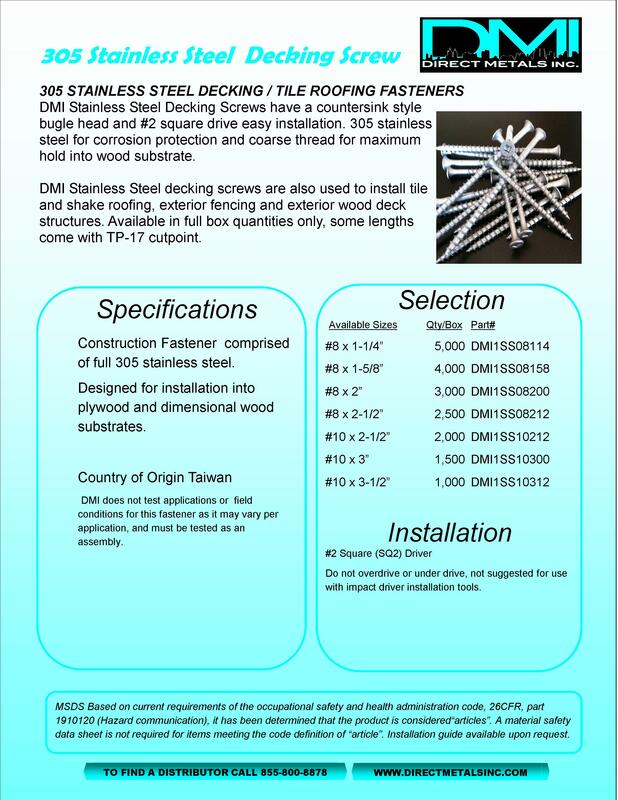 Please contact DMI for Submittal and technical information .